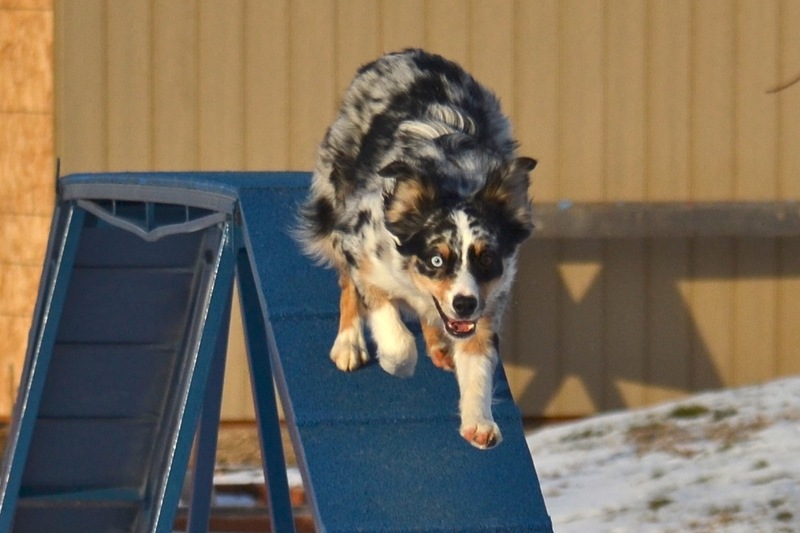 This entry was posted in Merlie Life, Training, Video and tagged dog agility, mini american, mini aussie, mini aussie agility, running contacts, silvia trkman by DuncanDes. Bookmark the permalink. a dog story you have created. Thanks, Marilyn, glad you enjoyed it! Desmond, you were BORN to run agility!!!! Can’t wait to see him run in person! That was awesome Hope! You sure have done an outstanding job of training Des and you will wow the audiences! And what a great video to share your training process. It will be such fun to watch you two compete. See you this weekend. I will be working in the mornings. Hello Merinda, welcome! You and Stout are great, so fun to watch! So glad you found us, Em, and thank you for the kind words! The foundation class is excellent, you’ll love it!